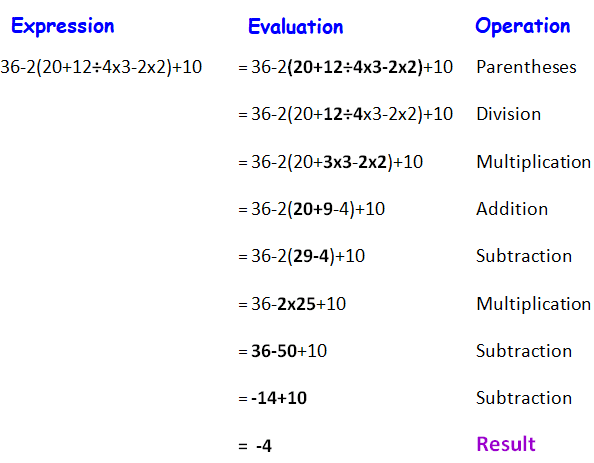 About "Applying integer operations worksheet"
Worksheet on applying integer operations is much useful to the students who would like to practice problems on order of operations of integers. 3. Hannah made four withdrawals of $20 from her checking account. She also wrote a check for $215. By how much did the amount in her checking account change ? 4. Reggie lost 3 spaceships in level 3 of a video game. He lost 30 points for each spaceship. When he completed level 3, he earned a bonus of 200 points. By how much did his score change? After having gone through the stuff given above, we hope that the students would have understood "Applying integer operations worksheet".